Hi ladies. 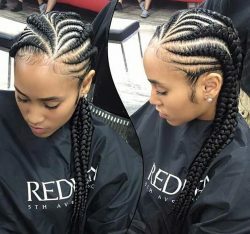 We have wrote many articles on how to use your hair braids, how to clean them, and what are the bad and good sides of braids. Now, we have found some new styles, which are adorable for stylish ladies. 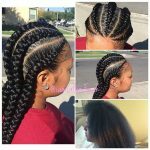 These braids, which are called as corkscrew braids, are the most trendy models of this season. Let’s look on what are these trends. Here you see a new style. 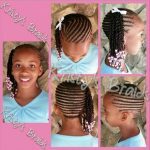 It’s a braid style, but looking like a different model. This is one of the calmest models of this trend. It may look very classy to you. But is can be used even in night organisations, if you combine it with the correct make-up and dressings. 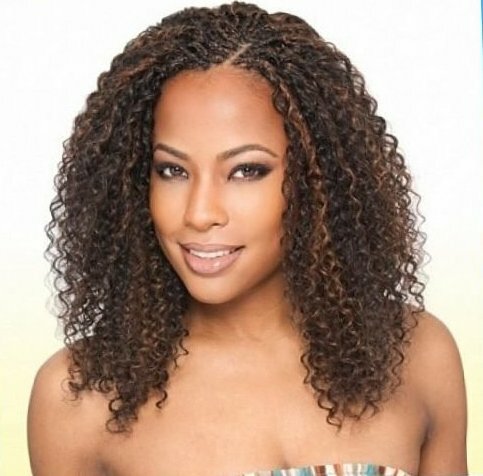 One of the models that are popular this season, is the combination of hair braiding and curly hairs. 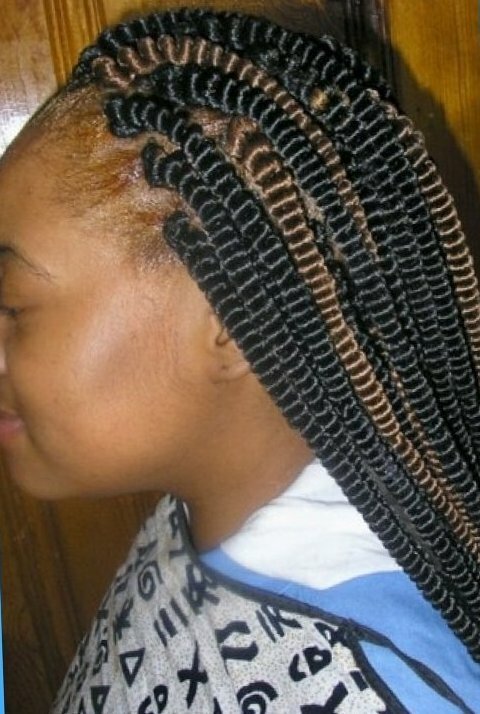 Half of the hair is braided and other half is curly. 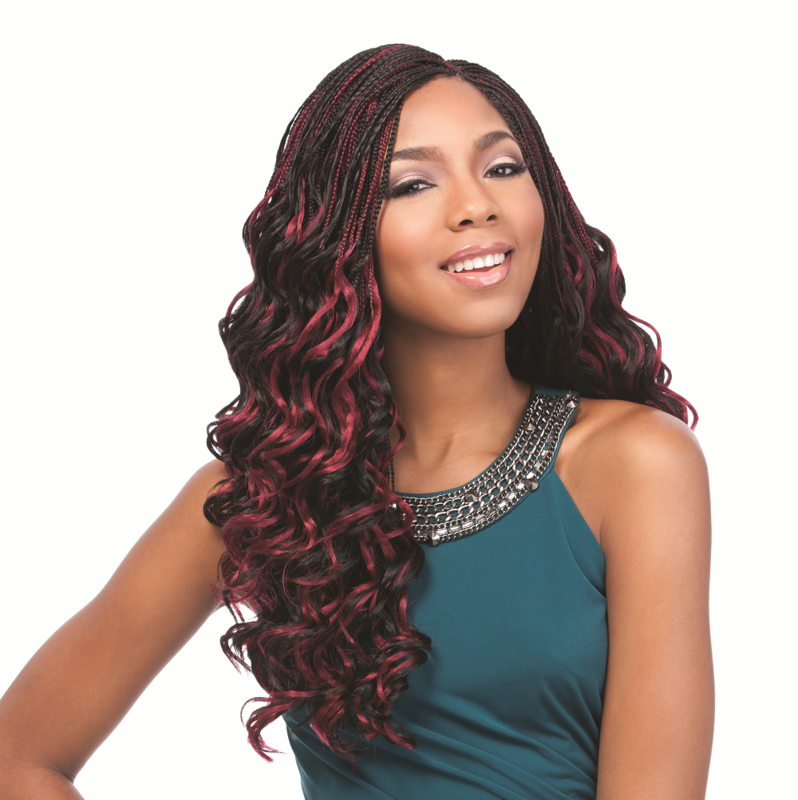 It is a good choice for thin hair ladies, because this model makes thin hairs look thicker. This is a model that we want to show while explaining corkscrew braidings. It is a definitely different model. If you want all the eyes on you, try this model. You can make different color combinations. We have found one of the best styles. 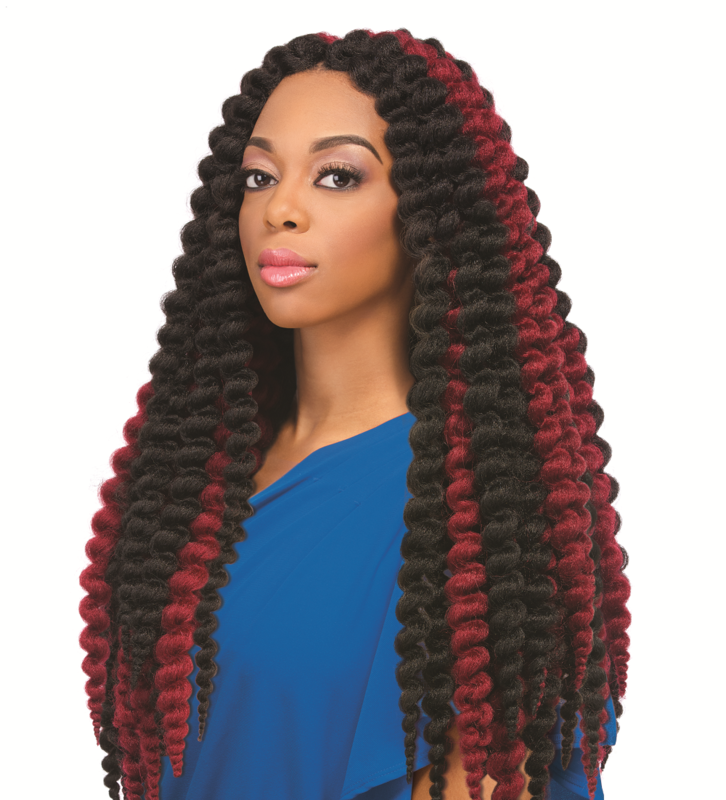 The corkscrew models can be made as thinner braids. 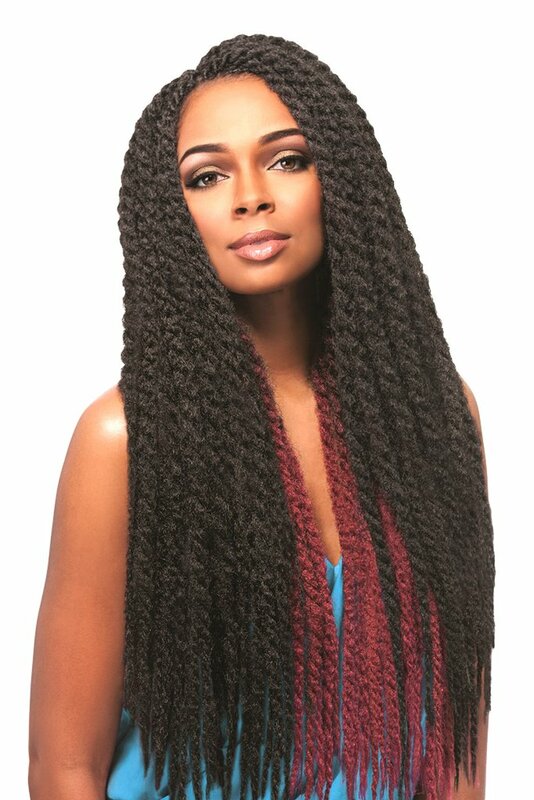 Thinner braids will make you hair look thinner too. It is more sporty than the previous one. It’s usage is very simple. When you open your braidings, you can have a curly hair style for some days. 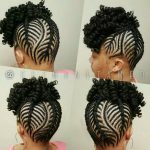 It will look like your natural hair.